For a country that is not even a century old, Singapore has surely taken the world’s attention with its focus on the concept that everything great about life will follow once peace and order and great human transportation infrastructure is in place. Wow they sure showed everyone. Look at Singapore now. And with a good, developing society, comes the developing taste buds and the demand for the finer things in life. Aiming to give Hong Kong a run for its money, Singapore has gotten some of the famous and well celebrated chefs of the world. Some of which, have Michelin Stars pasted in the toques they have worn in many restaurants they have established all over the world. While no Michelin Star is awarded to any restaurant yet here, nothing has stopped the raves from people on the quality of restaurants in Singapore. In the Marina Bay Sands, there are quite a few, one of which was during a visit early this year to Daniel Bouluds’ DB Bistro Moderne and its famous foie gras burger. Now, with the wife alongside and celebrating a first year of marriage, time to celebrate with some good food. 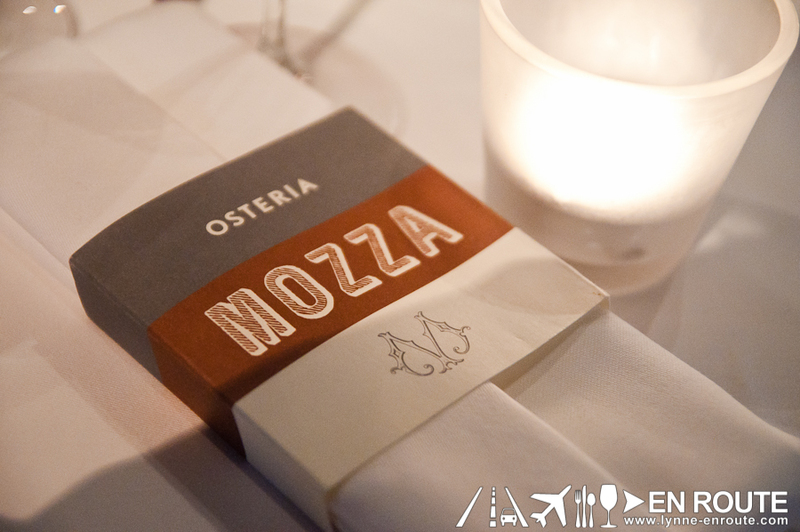 Mario Batali’s Osteria Mozza (Mozza is Italian for a casual, normally inexpensive restaurant)was one of the higher rated restaurants in the island nation. His work on Italian cuisine has surely elevated the culinary industry and his name a mainstay in global media, and with people giving their raves of the place, this sounded like a safe bet. This is actually a branch of the Michelin rated Los Angeles branch in Melrose Avenue. You can see how the culinary world is being drawn to Singapore with the chefs opening up branches of their shops here. So after breaking out the bubbly, it was time for some grub. Ever since the Euro Trip of 2013, eyes have been opened to how great a simple dish of Buffalo Mozzarella and Prosciuto Ham can be as long as the ingredients are fresh. 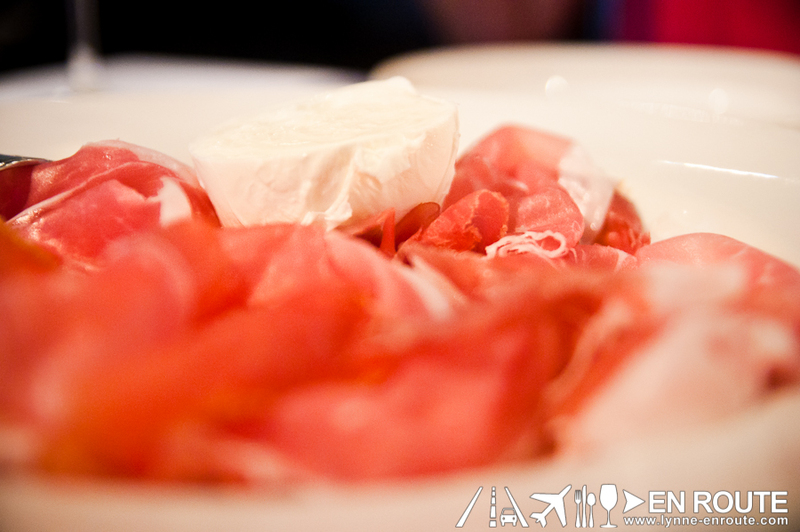 Osteria Mozza’s variety is at SG$ 25.00, and generous on the ham. Wished there was more of the buffalo mozzarella. That thing is addicting! 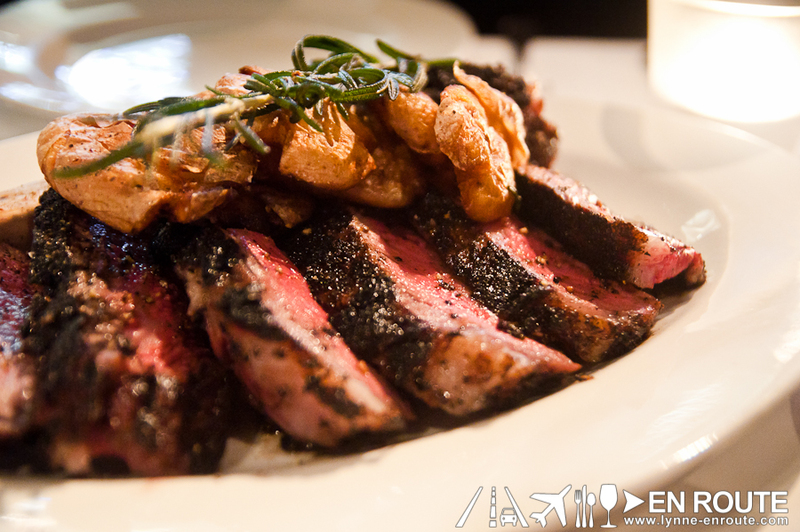 And as mutual steak lovers, it was the Porcini Rubbed Wagyu Rib-Eye Bistecca (SG$ 238.00). Medium rare, of course (lately, as long as there is great confidence in the quality of the meat, the wife has been more open to getting steak rarer than usual. Plus that dinner in L’Astrance in Paris didn’t really give any other option than for a medium rare meat, lest we get kicked out for wrongly ordering it any other way, forcing to acquire the taste). This is, by far, how a steak is supposed to be made. A great crispy char on the outside, moist, tender and with a hot pink center. Maybe just a tad too much char (maybe about 30 seconds too long in the flame), but wow is the flavor of that crust incredible! And the meat? Tender, tasty, and simply superb. Seriously been trying to replicate this balance and only been successful at doing it a handful of times. Have to remember how this is done. I guess the only way figure it out is to go back and taste it again. 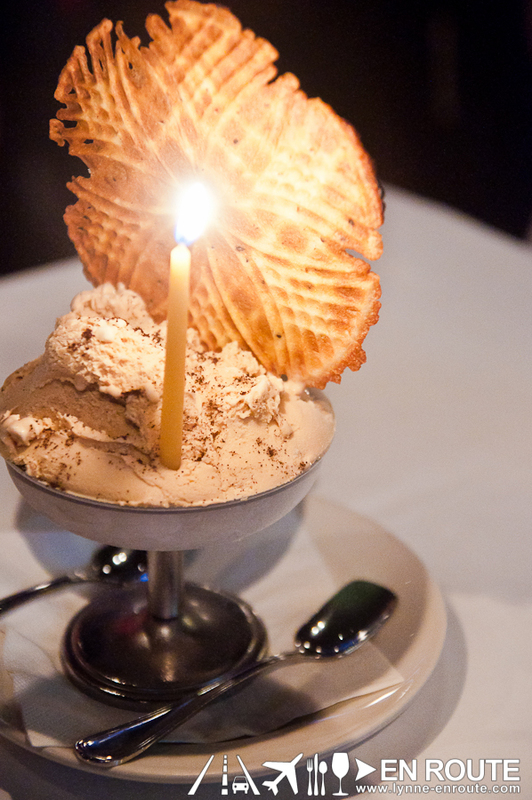 End the dessert with a generous cup of creamy gelato? You betcha. So it does show that gelato is not their core competence as it did feel a bit icy, but the flavor? All natural and no compromise. 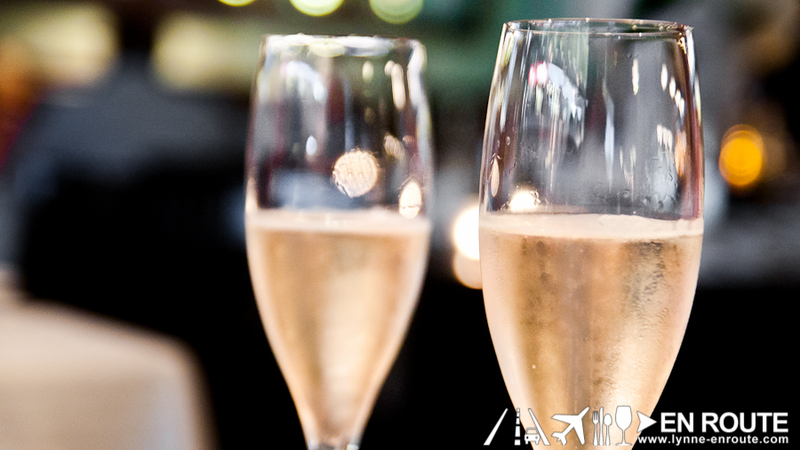 You will find yourself returning once you get a taste of the flavors of a Mario Batali restaurant. There is definitely some weight in that global name that you may have heard from in Iron Chef or other cooking shows of your favorite food channel. With Osteria Mozza in Singapore, all the more the people at Michelin will be taking notice and probably start awarding stars in the island state.